Welcome to the Babyology community! We were so happy to meet you at The Baby & Toddler Show and hope you had a good day out with your family and friends. To confirm your entry to the $10,000 nursery makeover competition,just click here and fill in the form. You can see the details of what is included in the $10,000 prize here. 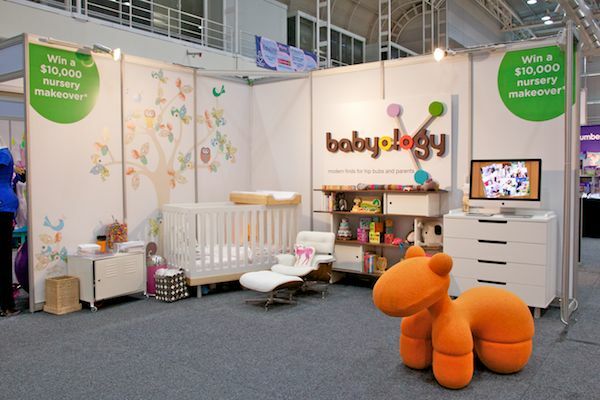 Babyology is not a retail shop and we do not sell anything from this website. We direct you to a website with every post, so that you can inquire directly. At babyology.com.au you can do comparative searches on major baby items with our product chooser, figure out what nursery essentials you can and can’t live without and keep up to date with what trends are making waiting lists around the globe. Part of the fun of having kids is buying the latest toys, clothes and gadgets and here at Babyology, we celebrate that. Keep track of all those ‘must-haves’ and favourite finds with your Babyology Wishlist. If you spot something you like on Babyology, simply add it to your wishlist. Wishlists are a great source of inspiration or can be sent to family and friends if they want some helpful hints for baby showers, birthdays or special holidays! We also invite you to become a part of our community. Post questions and answers about anything to do with baby products in our comment sections or follow us on Facebook or Twitter. So whether you’re building a dream nursery, checking out the latest designer childrenswear or wanting to know about the hottest toy on the market, Babyology will keep you up to date and in touch.